A "worry-free retirement" may be a thing of the past, according to a new Sun Life Financial survey, which finds that a quarter of retired Canadians are in debt in their golden years. These Canadians were either fully or partially retired when they were surveyed in October as part of an online poll that included 2,900 people between the ages of 20 to 80 years. "From credit card debt to a mortgage, retirees are faced with a list of expenses in life after work," said Jacques Goulet, president, Sun Life Financial Canada, when the findings were released this week. "We recognize that managing finances can be overwhelming, particularly for those who are no longer working." Of those in debt, about one in five were still making mortgage payments, while 66 per cent had unpaid credit cards. 26 per cent were making car payments. Seven per cent had unpaid health expenses. Seven per cent owed money on holiday expenses or vacation property. Six per cent hadn't paid off home renovations. Retired Canadians on average had $11,204 in non-mortgage debt, according to the survey. But among those that were still working, nearly 30 per cent said they continued to work because they need to. Tom Reid of group retirement services at Sun Life Financial said retiring Canadians are carrying debt more often than they have in the past. "One in four aren't paying off their monthly bills," he said. "Although it can seem far away, retirement creeps up faster than you think." However, retirement expert Malcolm Hamilton of C.D. Howe Institute said that even though 20 per cent of the retired respondents were still making a mortgage payment, it doesn't necessarily mean they have a financial problem. "Without knowing more about the size of their debts relative to their assets and the size of their debt repayments relative to their incomes, it is impossible to say whether seniors are experiencing financial hardship," he said. 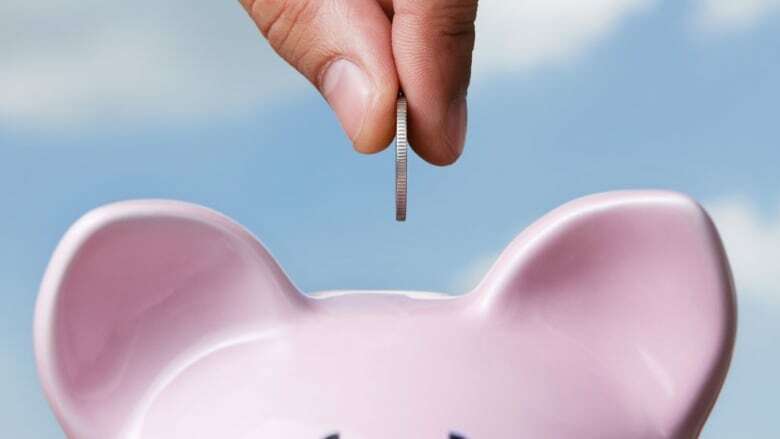 The survey also found that a quarter of working Canadians, those aged 20 to 64, were dipping into their retirement savings. About 63 per cent were doing so because they said they needed to pay for things such as health expenses and other debt. The findings are similar to a survey released last week by the Bank of Montreal that showed about 40 per cent of Canadians withdrew money from their RRSPs. Toronto-based financial advisor and Industrial Alliance Securities portfolio manager John De Goey said he was not surprised by the results of the survey and thinks the findings are reasonably accurate. "It suggests that a large percentage of the population either doesn't think about retirement much or doesn't think about it at all," he said. "Even a good proportion of those who are aware of the need to save fail to properly quantify how much they'll need." He said most financial planners are using return assumptions for retirement funds that are "unreasonably" high. "A few people end up saving too much as in more than needed, but the majority fall short," he said, pointing out that expected returns from pension plans will be lower than they have been in the past as people live longer. Respondents of the survey retired at an average age of 59, but life expectancy in Canada is continuing to creep higher. The average life expectancy in Canada is currently age 84 for men and age 87 for women. 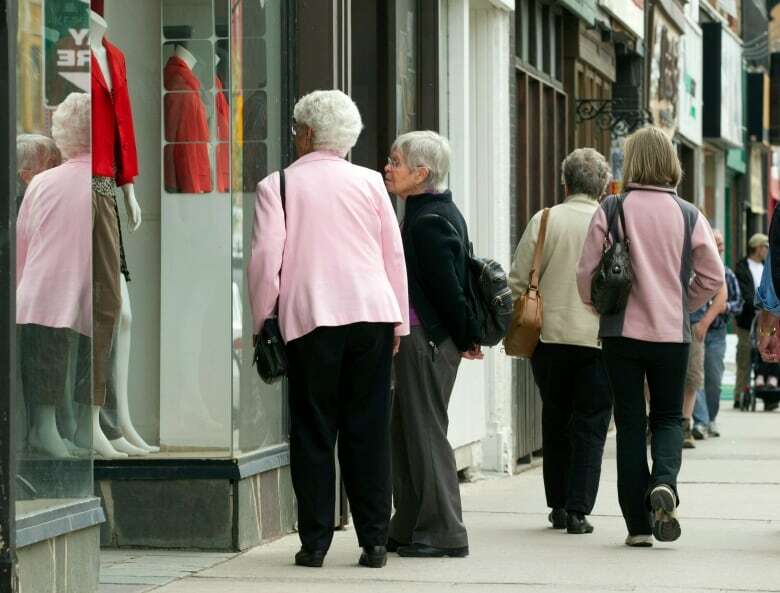 De Goey points out that Canadians get the most money in retirement if they wait until age 70 to begin taking from the Canada Pension Plan (CPP), as long as you live to be about 82 years or older. "The majority of Canadians live to be more than 82, yet only a very small percentage of Canadians wait until age 70 to begin taking their CPP entitlements," he said. He added that Canadians may be having trouble preparing for retirement because they are receiving mixed messages about it. "We have chartered banks running ads that say you're richer than you think. In many cases, that's the exact opposite of what reality shows," he said. "Now we have a double-whammy. People are actually poorer than they think, but they whistle past the graveyard because their bank is telling them that they're richer than they think." But Hamilton of C.D. Howe pointed out that most studies have found relatively little difference between the standard of living of working Canadians compared to those who are retired. "This suggests that Canadians have done a better job preparing for retirement than anyone gives them credit for," he said. The online survey of 2,900 adult Canadians by Sun Life Financial was conducted by Ipsos between Oct. 13 and 19, 2017. This included 750 Canadians aged 55-80 who are either fully retired or partially retired (working less than 30 hours per week). For comparison purposes only, a probability sample of the same size would yield a margin of error of plus or minus 4.1 percentage points for the retired respondents. For the employed sample, it would yield a margin of error of plus or minus 2.4 percentage points.